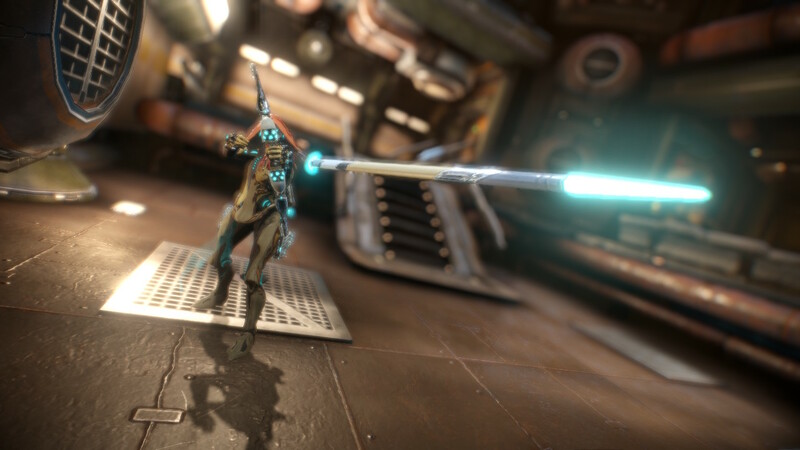 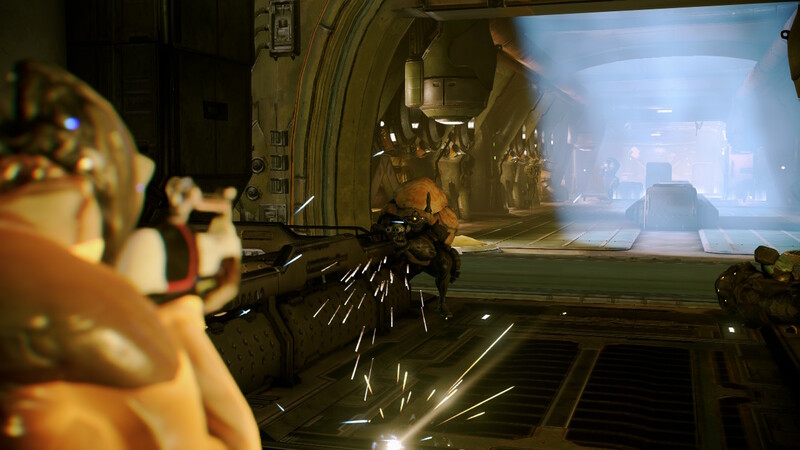 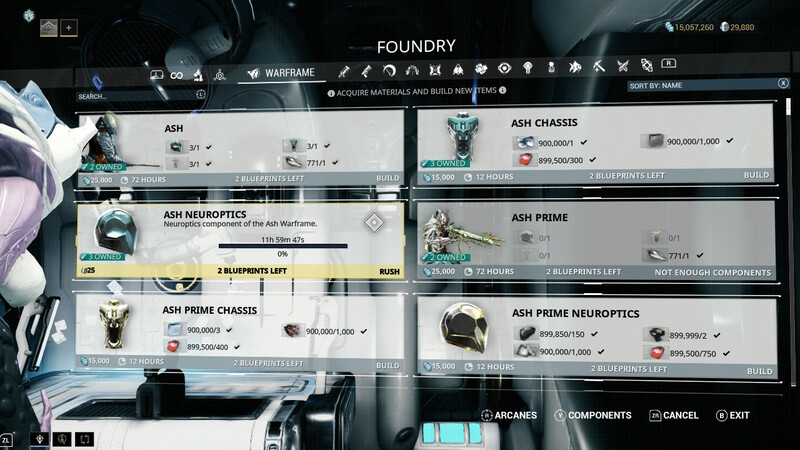 Digital Extremes has passed along a few screenshots showing off Warframe on Switch. 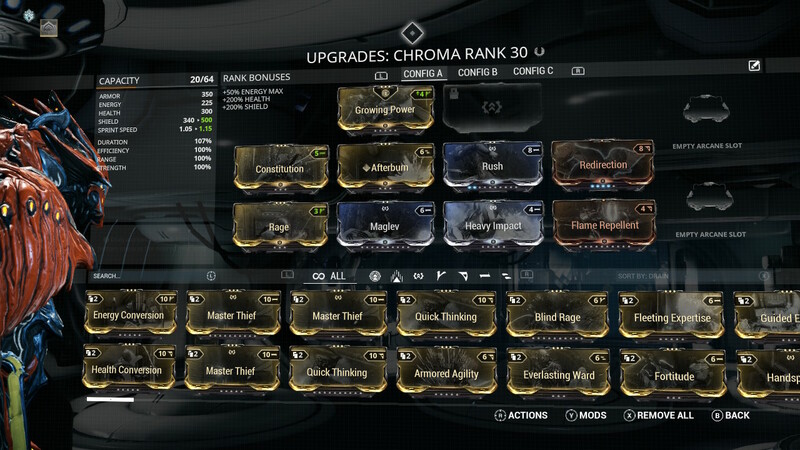 Get a look at the images below. 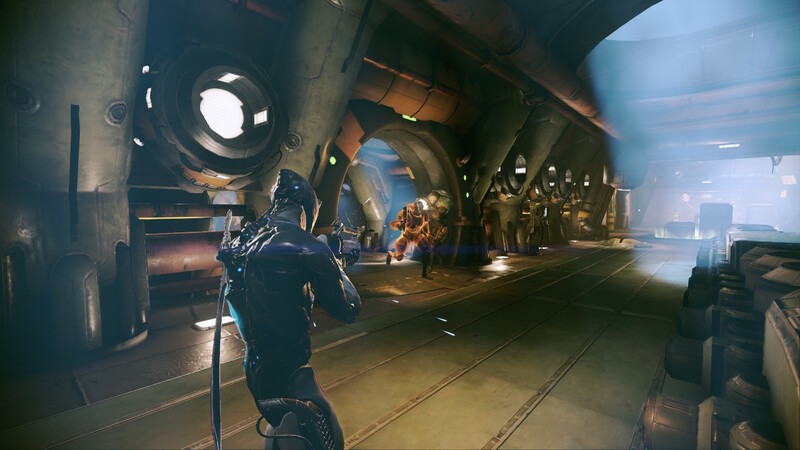 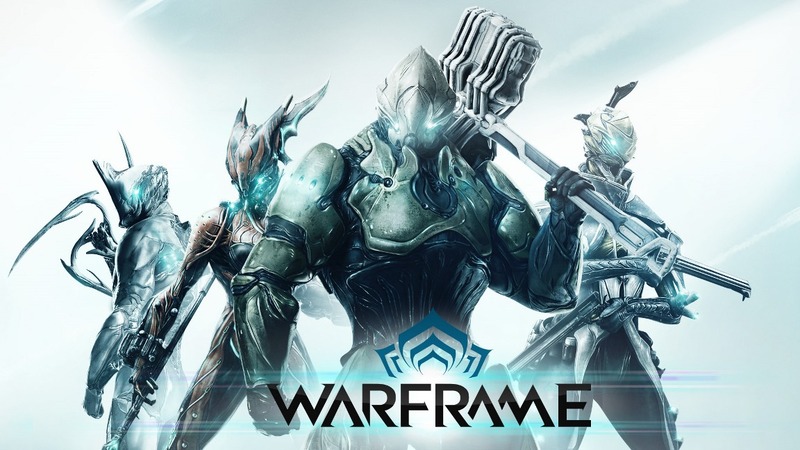 Warframe comes to Switch on November 20.